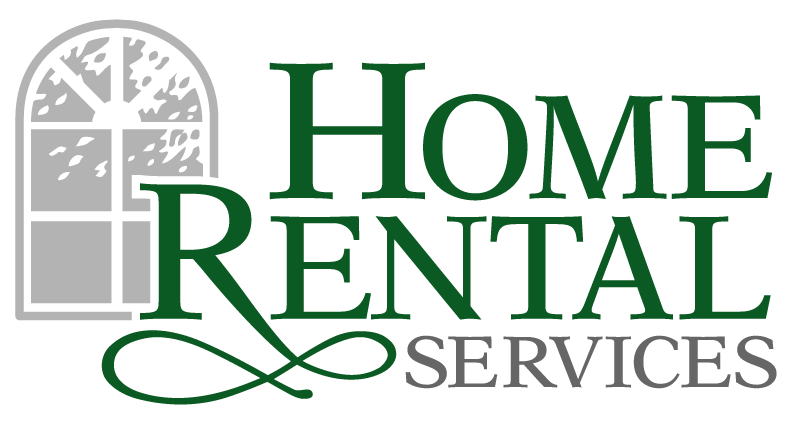 Rental Activity Surges in May « Home Rental Services, Inc.
We love helping people find a home to rent, and May has been busy! Over the previous three days from Saturday through Monday, we have received twenty-two applications to rent the homes that we manage. That is a significant amount of traffic for a weekend! One of the interesting things about the people that we are helping is where they are relocating from. We have people coming to Kansas City from Spain, Korea, Sweden and Australia. Our agents enjoy showing these individuals and families the many things to love about Kansas City as they find them the perfect home to rent. When a prospective tenant finds the home that they would like to rent, the first step is to run a background check and make sure they have good credit history no prior criminal activity. 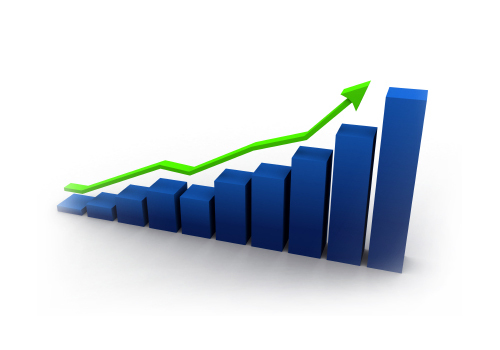 We use a system that can provide the credit history instantly and the criminal background check within 24 hours. Once the background check is complete, we use a web based contract management system called EchoSign to present the offer to lease from the prospective tenant to the owner of the home. Throughout the process, our agents use a CRM (Customer Relationship Management) system called ZOHO to track each person or family that they are working with. What all this means is that we have great systems in place to manage the entire process, and the majority of our staff has visibility into where each prospective tenant is at during the process! In living up to our belief that “Trust is the Key”, we understand the importance of keeping track of everything and technology allows us to do that efficiently! We would love to hear your thoughts if you used EchoSign while working with us! Did it make the process easier for you?